Today only happens once and Virginia is the place to make the most of it. So go ahead, taste the unfamiliar and explore the unexpected. It’s your turn to make history. 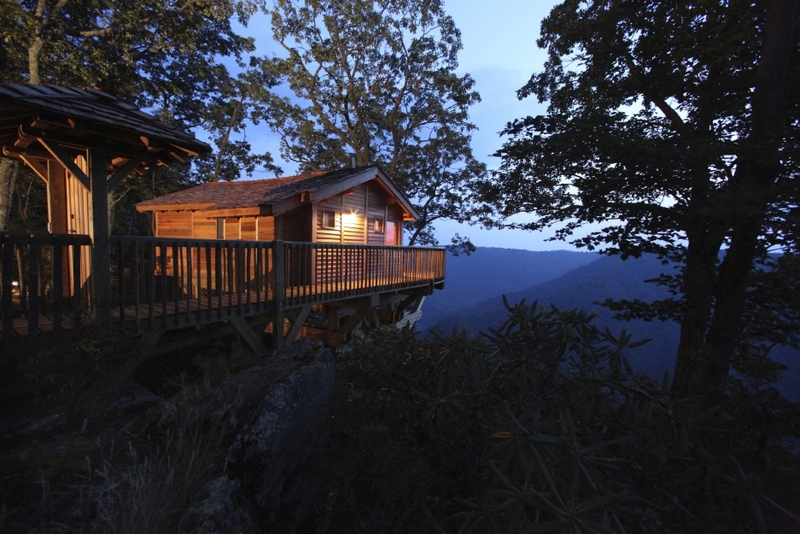 Come find out why Virginia is for Lovers. Are you a blogger or influencer interested in working with Virginia is for Lovers? We’re always looking for ways to partner with great storytellers. Please fill out this form and tell us a little more about who you are and what you’re interested in. 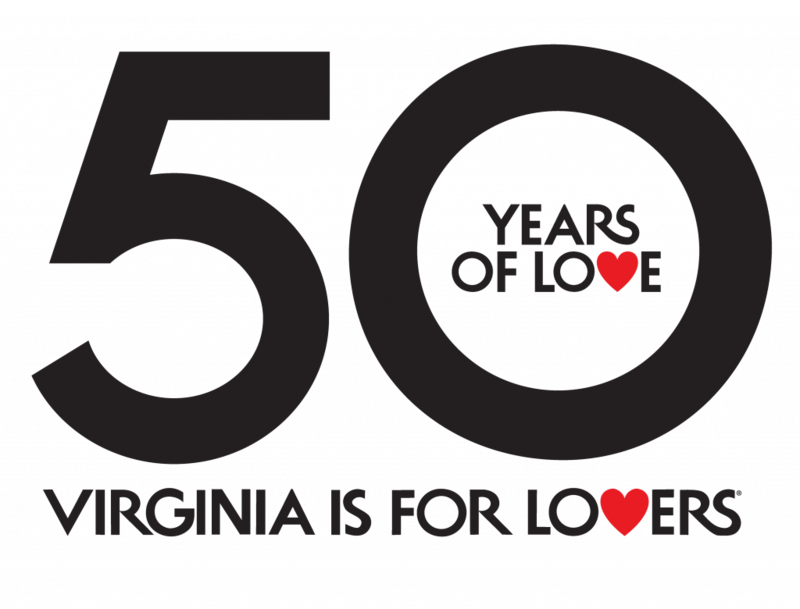 For more information on Virginia is for Lovers and our current priorities, please click here. Please enter your information below if you would like to be contacted by the VTC PR staff. Are you willing to travel to Virginia? Anything else you’d like for us to know?